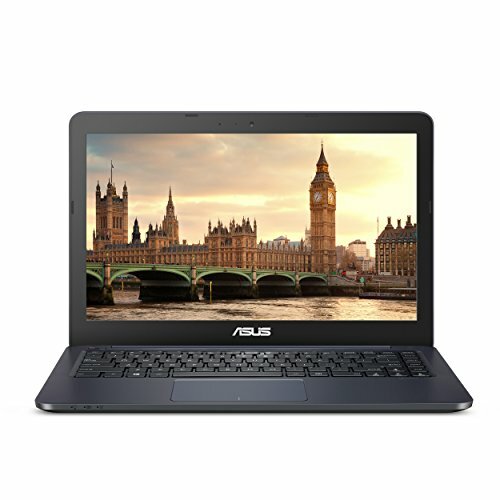 Get full productivity and functionality with more portability than ever with the ASUS L402WA featuring Windows 10 S. Windows 10 S is a specific configuration of Windows 10 Pro that offers a familiar, productive Windows experience that’s streamlined for security and performance using apps from the Windows Store. Looking for more control over your device? Take advantage of the free option to move from Windows 10 S to the full version of Windows Pro, unlocking the ability to install programs from anywhere. Simply visit the Windows Store to find out more about the free switch to Windows 10 Pro.